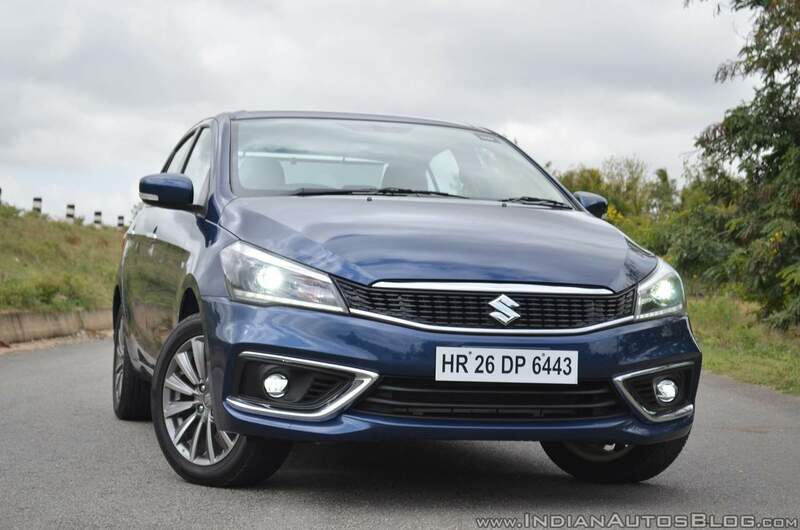 With a market share of a whopping 50.4% in January 2019, the popularity of Maruti Suzuki models can be more easily gauged by the fact that 7 out of the top 10 selling models come from the country's largest car manufacturer. That said, in spite of the dominance that the carmaker enjoys in this market, it is offering some great discounts on almost all models. Here's a look at the Maruti car discounts for February 2019. The least priced model in the carmaker's lineup is on sale with some attractive discounts this month. The Maruti Alto is available with discounts of up to INR 53,000, which makes the 0.8-litre Alto terrific value for money. The benefits are being offered through a cash discount of INR 20,000. One can get an exchange bonus of up to INR 30,000 on selling their used car to Maruti True Value. This discount reduces to INR 20,000 in case the car you exchange is more than 7 years of age. Additionally, one can even benefit from a corporate discount of INR 3,000. The Maruti K10, which is the more powerful version of the entry-level small car, is available with discounts of up to INR 63,000. 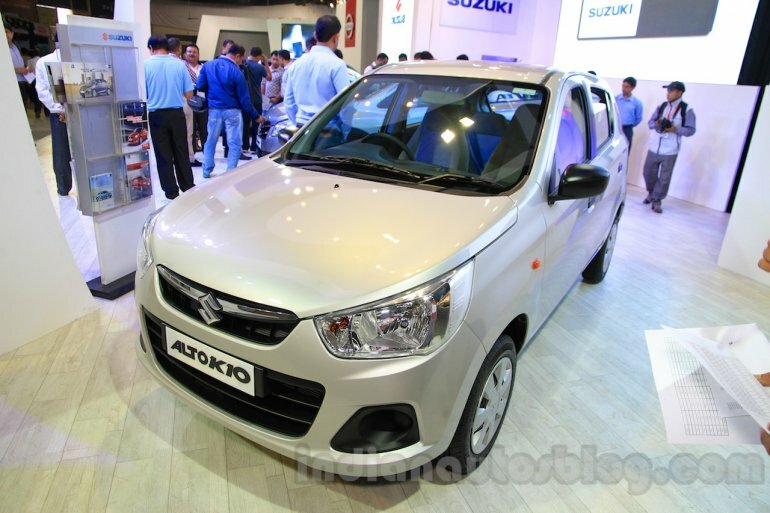 There is a cash discount of INR 20,000 on the manual transmission variant and of INR 25,000 for the AMT-equipped model. The exchange bonus on offer further reduces the selling price of the MT version by INR 30,000 and of the AMT model by INR 35,000. That said, the exchange offer reduces by INR 10,000 in case the car you exchange is more than 7 years old. Finally, there is a corporate bonus of INR 3,000. 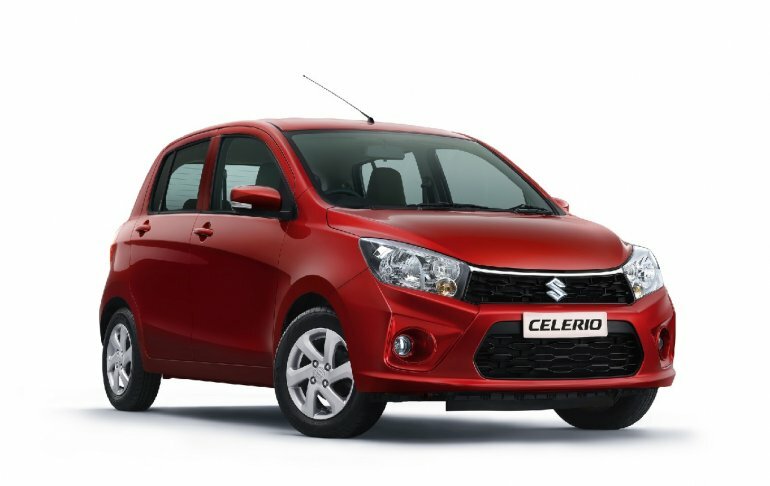 The Maruti Celerio is available with a discount offers of up to INR 65,000. 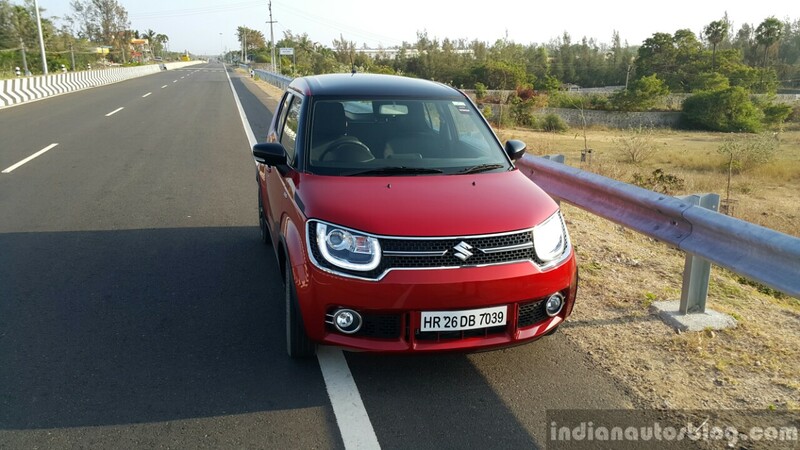 The manual transmission-equipped models are available with a cash discount of INR 25,000, while the AMT versions are on sale with a discount of INR 30,000. The CNG models are available with a discount of INR 20,000. One can further benefit from an exchange bonus of INR 30,000 by selling their old car to Maruti True Value. However, this discount reduces to INR 20,000 in case the old car is more than 7 years of age. There is even a corporate bonus of INR 5,000. Next in line is the Maruti Ignis, the company's SUV-themed tallboy that is available with discounts up to INR 55,000. 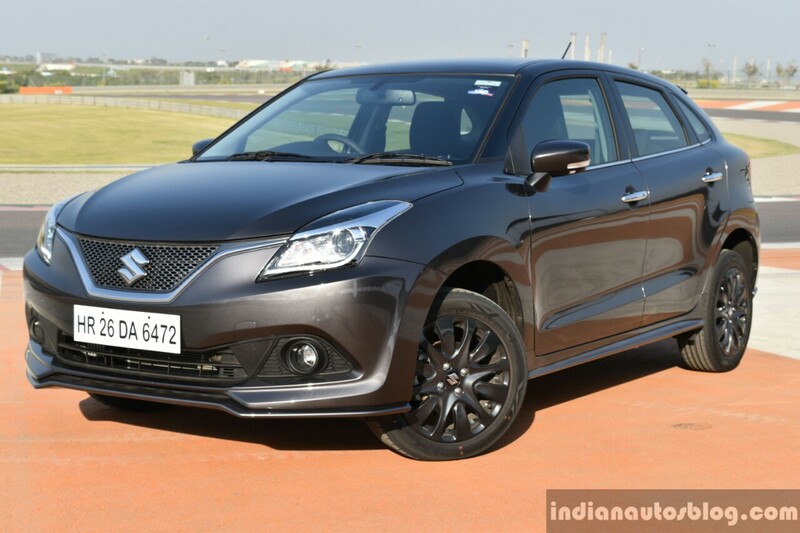 The 2019 stock is available only with a cash discount of INR 15,000, but the 2018 models can be bought with a cash discount of INR 30,000 for the manual version and INR 35,000 for the AMT-equipped models. Furthermore, you can benefit from an exchange bonus of INR 15,000 by selling your old car to Maruti Suzuki. Additionally, there is a corporate discount of INR 5,000. 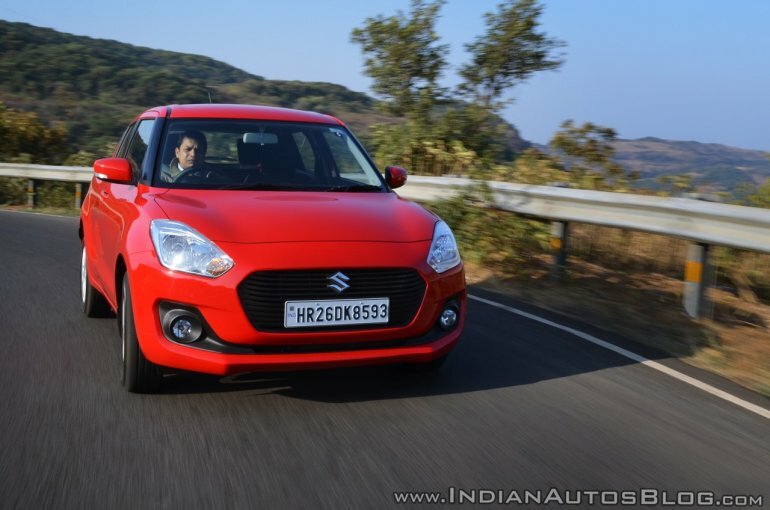 Even the high-selling Maruti Swift is available with discounts of up to INR 55,000. 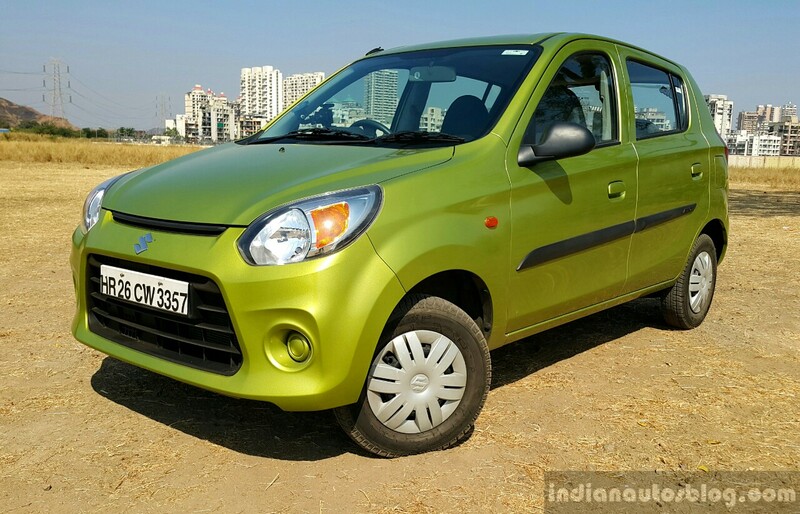 The petrol version can be bought with an exchange bonus of INR 25,000 along with a cash discount of INR 25,000. That said, the exchange offer reduces to INR 10,000 in case the car you sell to Maruti Suzuki is more than 7 years of age. The diesel version is available with a cash discount of INR 20,000 and an exchange bonus of INR 30,000 if the car is under 7 years of age. For older cars, you get an exchange bonus of INR 15,000. Additionally, there is a corporate discount of INR 5,000. India's best-selling car is available with discounts worth INR 65,000. The petrol variants are available with a cash discount of INR 25,000 along with an exchange bonus of INR 30,000. The diesel versions can be had for a cash discount of INR 20,000 along with an exchange bonus of as much as INR 40,000. That said, the exchange offer drops by INR 10,000 in case your old car is more than 7 years of age. The country's top-selling B2-segmenter is available with a discount worth INR 40,000. While the recently launched facelift is devoid of any offers, the pre-facelift model can be bought with a cash discount of INR 15,000. Furthermore, one can get an exchange bonus of INR 15,000 by selling his old car to Maruti Suzuki. The deal can be further sweetened by a corporate discount of INR 10,000. Furthermore, safely expect the dealership to throw in some freebies in the form of carpets and mud-guards. The refreshed Ciaz was launched in August 2018. On sale at a starting price of INR 8.19 lakh, the C2-segment contender can be bought with discounts worth INR 95,000. 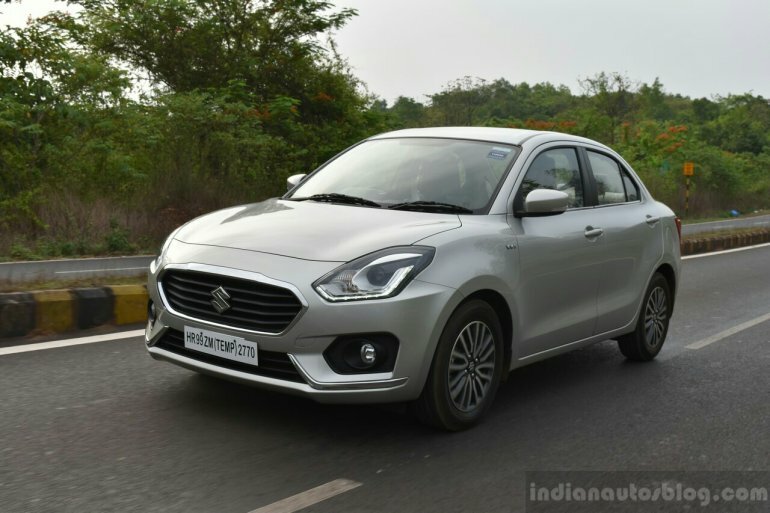 While the MY2019 stock is on sale sans any price cuts, cars from the last year's inventory can be purchased with a cash discount of INR 60,000. Furthermore, the manual transmission version is available with an exchange bonus of INR 25,000. A corporate offer of INR 10,000 is also available. The Maruti Suzuki Vitara Brezza has been the country's highest-selling SUV. 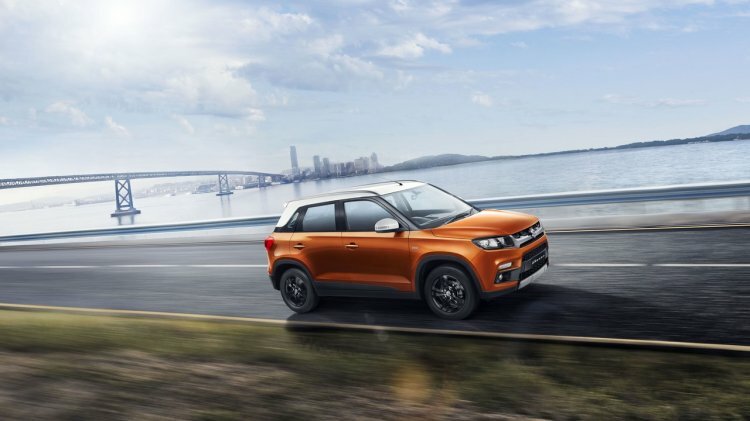 While it's not common for the carmaker to offer discounts on the best-selling compact SUV, it is right now available with discounts worth INR 47,000. The discount offer includes a straight price cut of INR 15,000. Moreover, there is an exchange bonus of INR 25,000 in case the car you sell to Maruti Suzuki is less than 7 years of age. The offer reduces to INR 15,000 in case the vehicle is older. Furthermore, there is a corporate discount of INR 7,000. 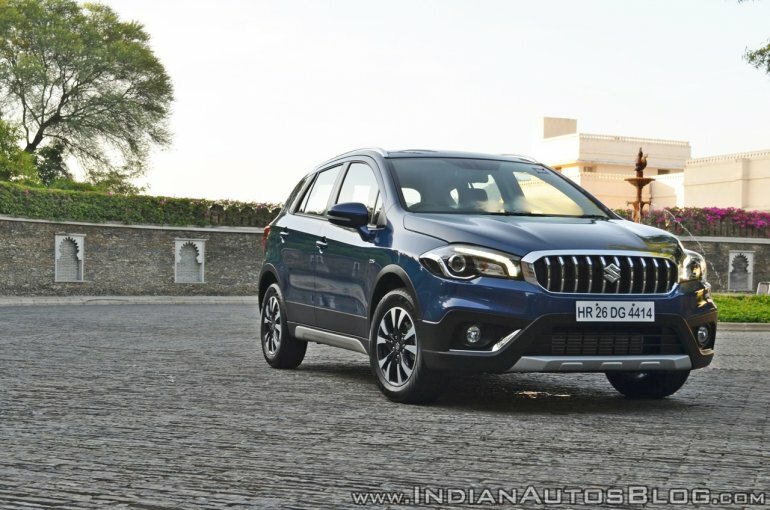 The Maruti Suzuki S-Cross is available with discounts worth INR 1.05 lakh. That said, the discount is available only on the previous year's stock. There is a cash discount of INR 70,000 along with an exchange bonus of INR 25,000. Moreover, one can benefit from a corporate discount worth INR 10,000. These offers are available on all the trims of the MY2018 S-Cross.